[toc]Scabies is the infection on skin, caused by a mite. When it infects one person, the infection spreads rapidly from one to another, just by contact with the infected area. This is characterized by red, itchy rashes, which keeps spreading from one part of the body to other, until it is treated. This may sometimes spread to more than one part, if left untreated initially. You may at times confuse it with some type of allergy, but scabies spread ultra fast and it is important to diagnose it initially to treat it completely. Garlic is popularly known for its anti-bacterial property. 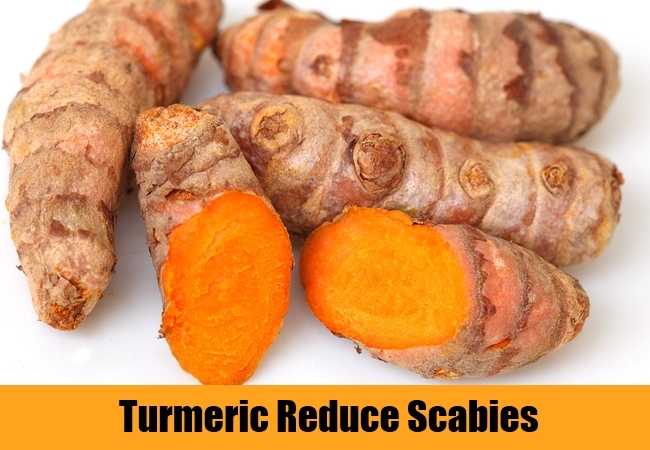 This property can be made use of in treatment of scabies in human. You can smash some five cloves of garlic and apply it on the affected area. This may cause a little irritation, but it will cease of soon, killing the mites, responsible for infection. 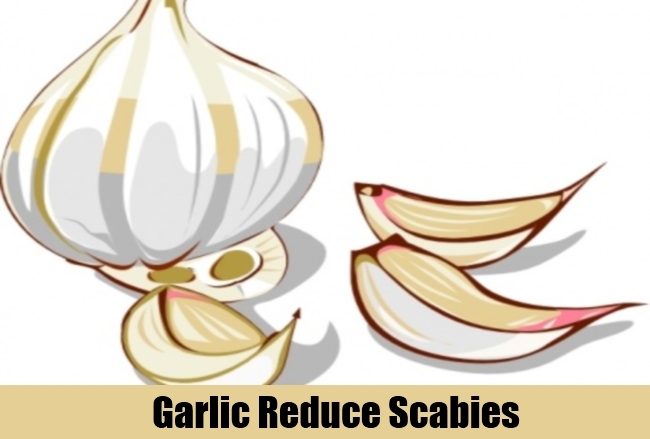 By applying garlic, you can avoid spreading of infection to others, as well as, spreading from one part of your body to other. 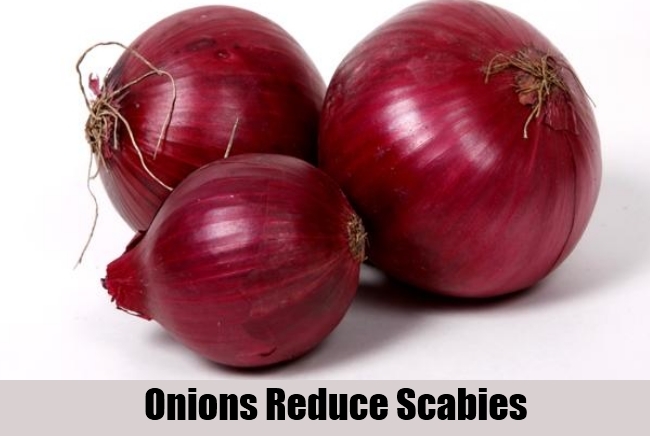 Onion is a complete curer for a number of diseases. The sulphur content in onion is of great help in curing a number of ailments. You can juice it off and apply the juice content on the affected area. Or else, you can completely smash the onion and apply the paste. This will effectively kill the mites and cures the rashes too. Every part of the neem tree, like its leaves, flowers and bark is of medicinal value. 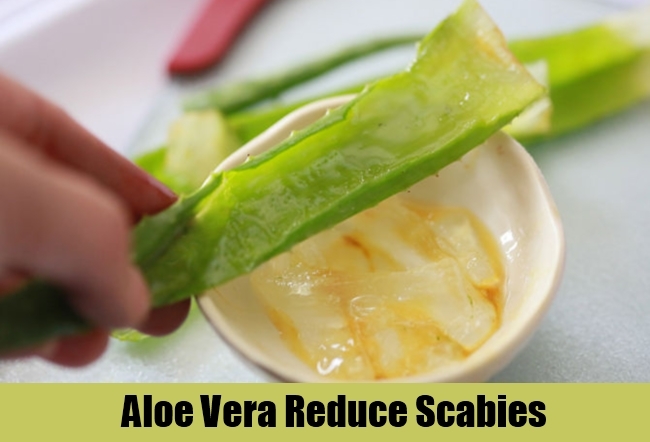 You can use this in treating scabies in an efficient way. 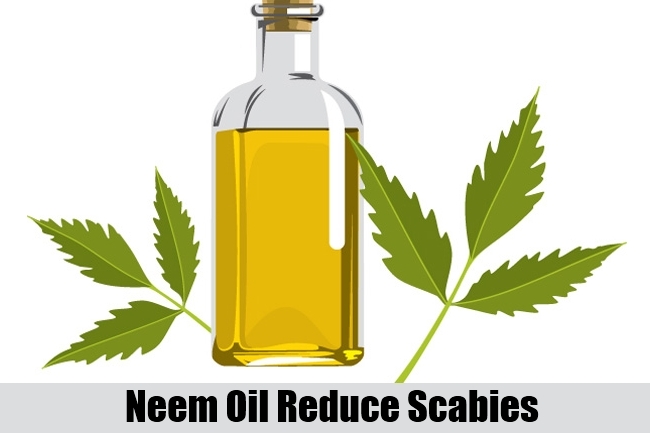 Neem oil can be applied on the affected area of the skin. 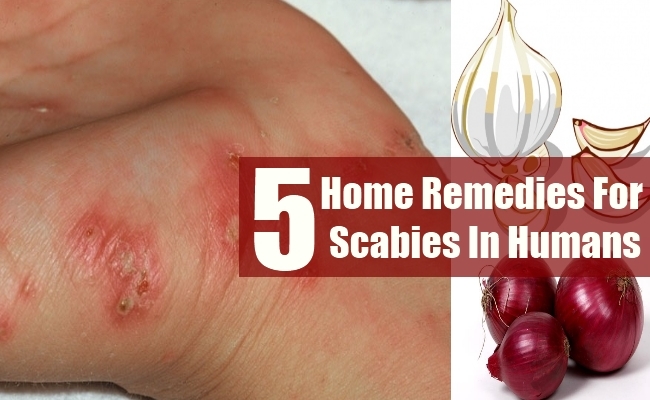 This kills the mite and also helps in moisturizing the skin area. If you are not able to find neem oil, you can pluck a few neem leaves and smash it off well and apply that paste on the rashes. This also has same effect. Turmeric can treat a wide range of skin disorders. In older tradition, it was a practice to apply turmeric daily before taking bath. So, you can make use of the antiseptic and antibacterial property of turmeric, to destroy the mites and cease the spread of rashes. It also helps in quick healing of the rashes. Aloe vera, the easily available plant can also be used. The pulp that is extracted from aloe vera plant can be applied on the affected area. This reduces irritation and itchiness to a great extent and provides cooling effect. It also moisturizes the skin. You can apply it at least thrice daily, till the rashes get cured completely. Scabies infection affects just externally, but it cannot be neglected, as it would not go off until it is treated properly. Also, make it a practice to wash off completely with warm water, if you return from outside. This will prevent you from getting infected. You can also add turmeric in the water.